Backyard gardening can inspire you to take an interest in the origins of your food and make better choices about what you put on your plate. When you grow your own food, you savor it more because of the effort it took to get to the table. - It helps you eat more fresh fruits and vegetables. - You decide what kinds of fertilizers and pesticides come in contact with your food. - It lets you control when to harvest your food. 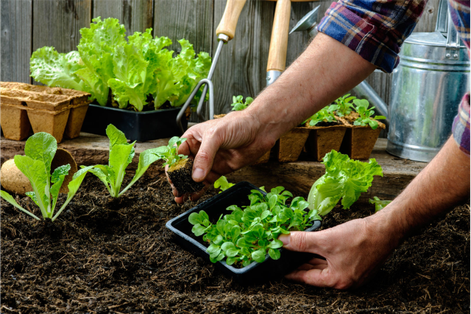 Community gardens might seem like a secret club that no one else can be part of, but joining a community is easy and a great way to meet people, grow your own fresh produce and learn about gardening. People join for different reasons. A lot of times it’s about growing fresh food and having a local space. 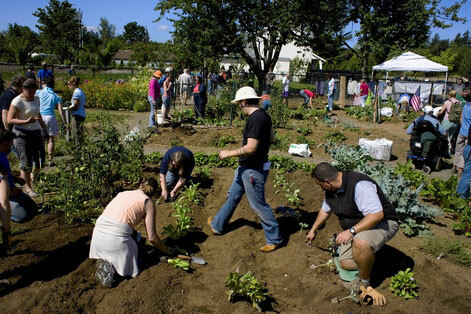 For others it’s about the real social network that develops around these community gardens.